Stephen David Parry (born 12 January 1986) is an English cricketer. He is a right-handed batsman and a slow left-arm bowler who currently plays for Lancashire. Parry made his senior debut for Lancashire in 2007 and in 2009 was named Lancashires Young Player of the Year. From 2008 to 2012 Lancashire had two other left-arm orthodox spinners in their squad, with Parry competing with them for places in the team. Parry became established in Lancashires limited overs teams, though played less frequently for the first-class side. Having previously represented England Lions, Parry made his One Day International debut against the West Indies in March 2014, and played his first Twenty20 International against the same opponents later that month. Parry made two appearances in the 2005 Minor Counties Championship season, as well as appearing in the MCCA Trophy for Cumberland, and was both his leagues Player of the Season and Bowler of the Season in helping his club Northern to their ECB Premier League championship success of that year. In the second innings of Parrys debut first-class match, against Durham UCCE in April 2007, he picked up five wickets, including that of former Derbyshire squad-member Christopher Paget, though he did not contribute with the bat. At the end of the 2009 season, Parry was named Lancashires Young Player of the Year. In April 2010, immediately before the start of the English cricket season, Lancashires experienced and established spinner, Gary Keedy, suffered a broken collar bone. With several months on the sidelines, Keedys absence gave the opportunity to young spinners Parry and Simon Kerrigan to play first-team cricket. Lancashire coach Peter Moores said "Were lucky in some ways in that weve got Stephen Parry, who played quite a lot of first-team cricket last season, but weve also got Simon Kerrigan, who bowled beautifully to take six wickets in the pre-season game against Yorkshire in Barbados and we could also use Steven Croftys off-spin". Kerrigan was chosen ahead of Parry in the four-day team and cemented his place in the side. 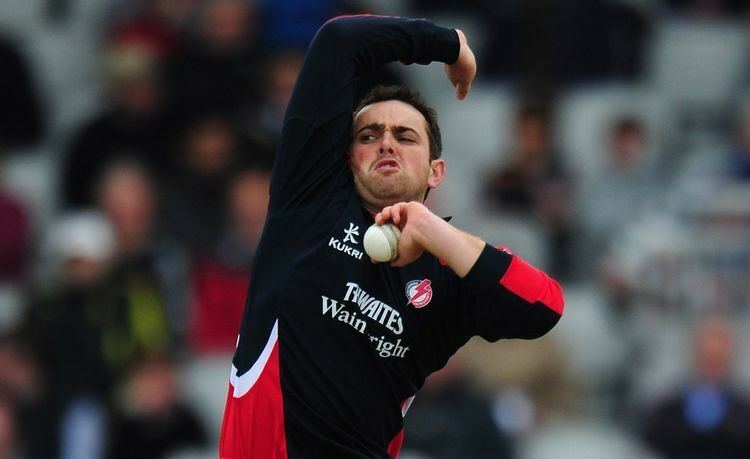 However, following a string of impressive twenty20 performances for Lancashire Lightning during the 2010 season, Parry was called up to the England Lions squad for their triangular series with India A and West Indies A. At the time of his selection, he was Lancashires leading wicket-taker in the 2010 Friends Provident t20, and he finished as the competitions fourth-highest wicket-taker in 2010. He made his debut for the Lions on 8 July in their victory over India A; Parry took three wickets in the match. 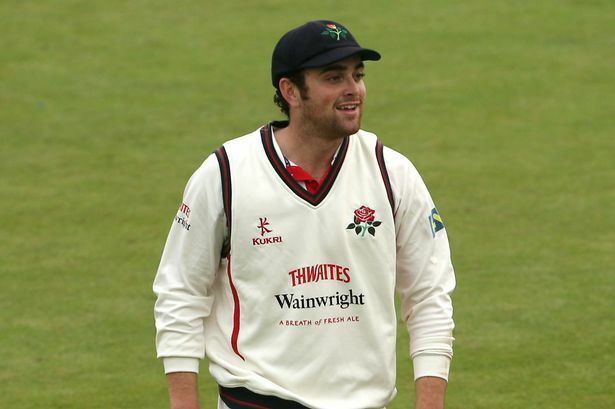 As in the previous year, Parry was unable to break into Lancashires team in the 2011 County Championship, but was a regular in the list A and twenty20 sides, playing 12 and 17 matches in the respective formats. His 13 list A wickets cost on average 32.30 runs each, while his 17 twenty20 wickets came at 24.94 runs apiece. 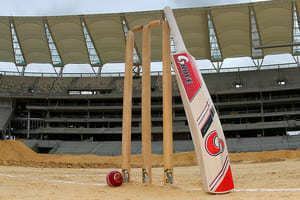 Speaking in 2011, Gary Keedy explained that he is concerned that spin bowlers who learn how to bowl in the one-day format before playing first-class cricket will not become as effective bowlers as those who transition the other way round. He remarked that Parry "is a very fine one-day bowler but I think he takes more pride in bowling a maiden than he does bowling somebody out." Parry spent that December with the England Performance Programme Squad, and coach Peter Moores noted "when he worked with the England Performance Programme Squad ... they measured the amount of spin he was getting on the ball and it was as high as almost anybody they had worked with." In February 2014, Parry was named in Englands squad for the limited-overs series in West Indies and the ICC World Twenty20 in Bangladesh. On his debut he took 3 for 32 and was man of the match, in Englands win in the second ODI against West Indies.